You’ve made a Facebook page for your business, it’s optimized, and you post regularly. Are these steps enough? 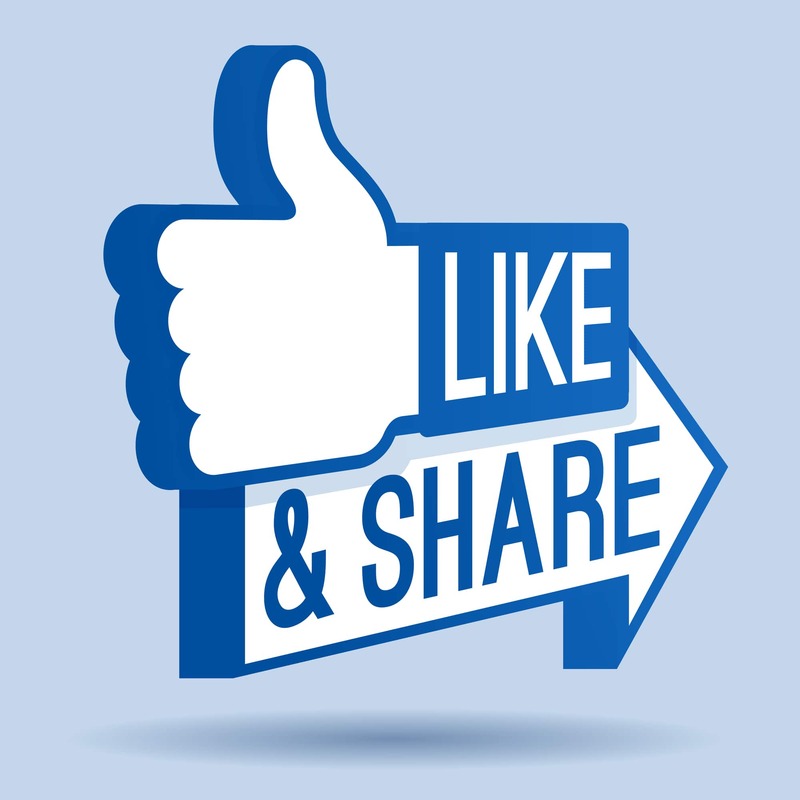 Unfortunately, a great-looking Facebook page will be largely unsuccessful without engagement on your posts. Here are some of the reasons why engagement is very important to the success of any business’s Facebook page.